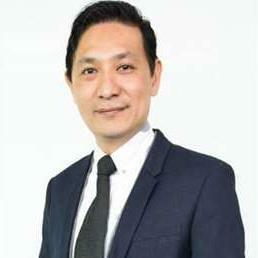 Welcome to CavinSim’s Personal Profile , I am Under VIGOR PROPERTIES As a Sale Manager. I Has one team will find the right home for you or sell your business in the shortest possible time. I am Focus JB town, Skudai , and Nusajaya, AreaThank you for taking a little time to read more about my profile. Walking through the field specializing in real estate for over 6 years, It is my honor to have the trust to serve the local, foreign and corporate customers. Dream it! Wish it! Do it! I believe dedication is the key to success. Providing quality services which best suits your expectation is what motivates me.